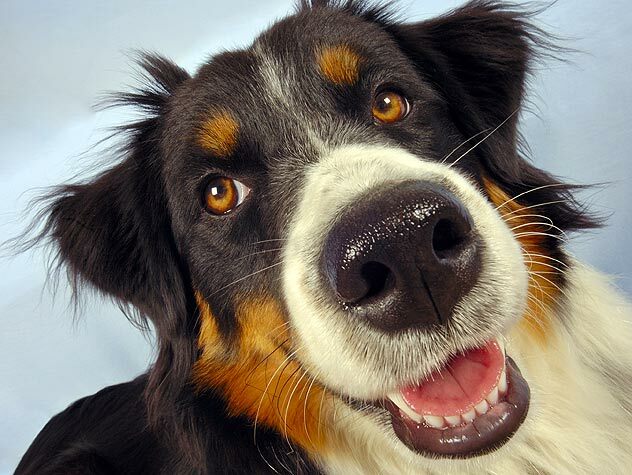 Spread the word and post this cool pet list scroller to your Facebook timeline. 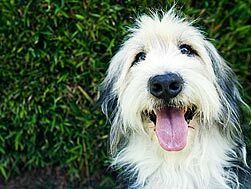 Help adoptable canines find good homes during Adopt-a-Shelter-Dog month. Gallery: Share Your Adoption Pride! 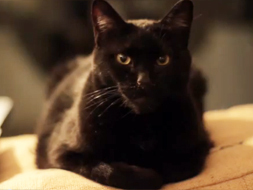 Want to help easily help pets? Share your pet parent pride with our pro-adoption memes. Do dogs make your life whole? Share the message with this image. 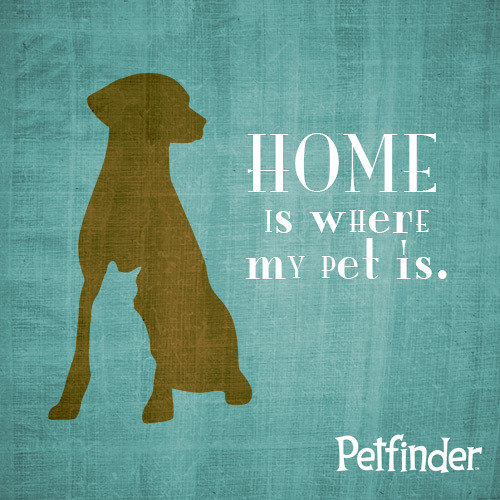 Declare to everyone where your home really is with this shareable image. 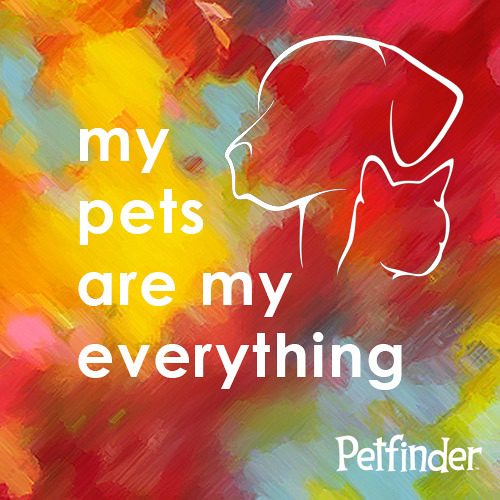 Are your pets your everything? Share this image to proclaim that to the world! 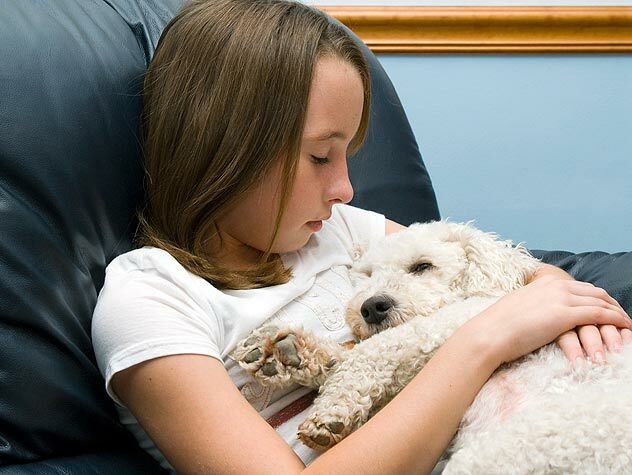 Isn’t It Time Your Pet Had a Brother? 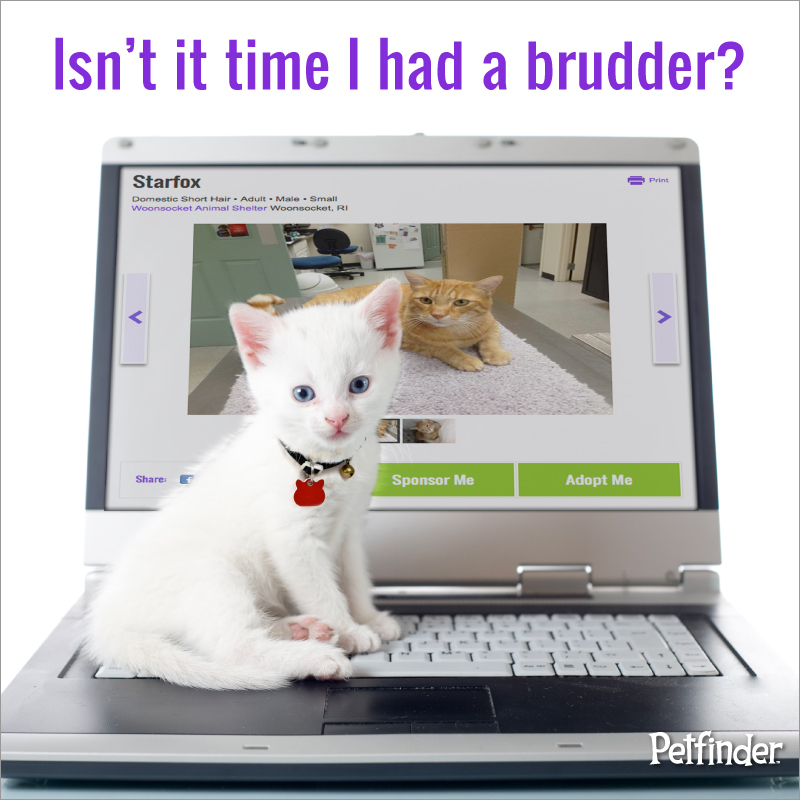 Our new search will make it easier than ever to find a new brother for your pet. Share this image to inspire your friends. 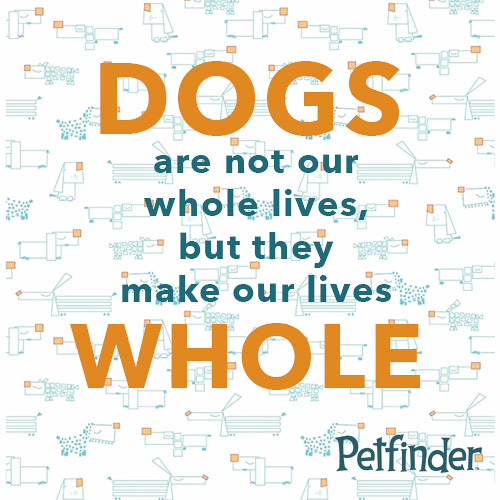 Celebrate Petfinder’s new search tool by sharing our graphics on Facebook, Pinterest, Twitter or your own site! We’ve Improved the “Finder” in Petfinder! 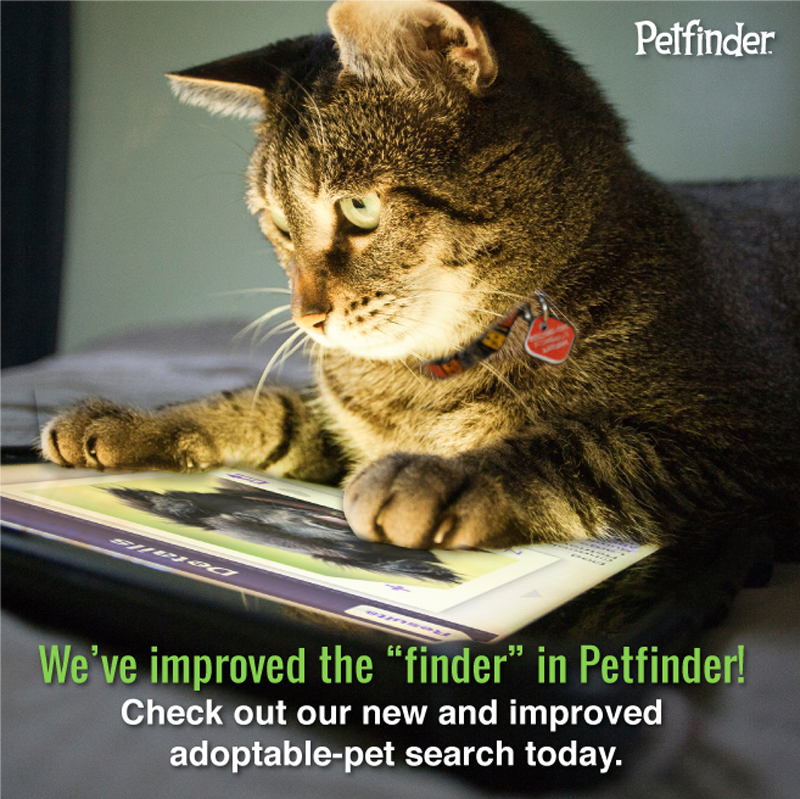 We’ve improved the “finder” in Petfinder — and need your help to spread the word! These are a few of our newest widgets – and a few that we just think are cool! 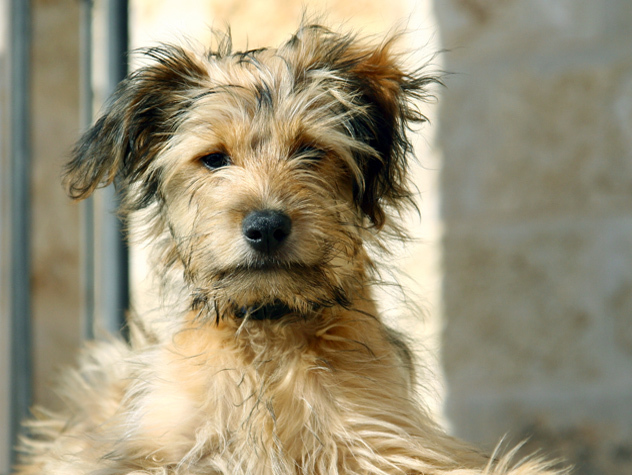 Promote the pets at your favorite shelter with our customizable scroller tool. 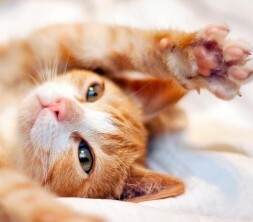 Add a Petfinder pet-search to your web site! Check out our specialized pet-search tools that feature Pit Bulls, senior pets, small animals and more. 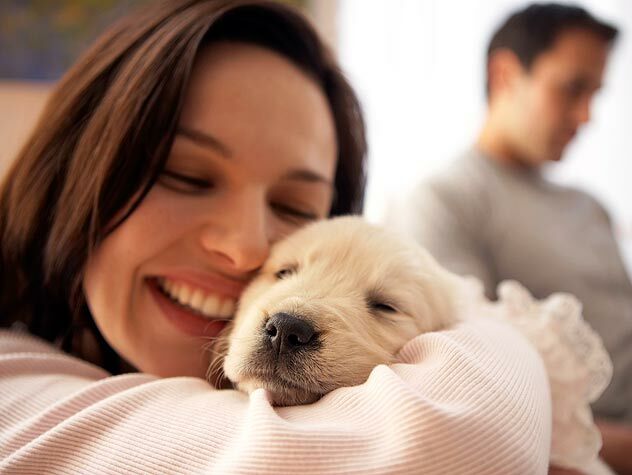 Display an adoptable pet near you – a new one each time you refresh the page.